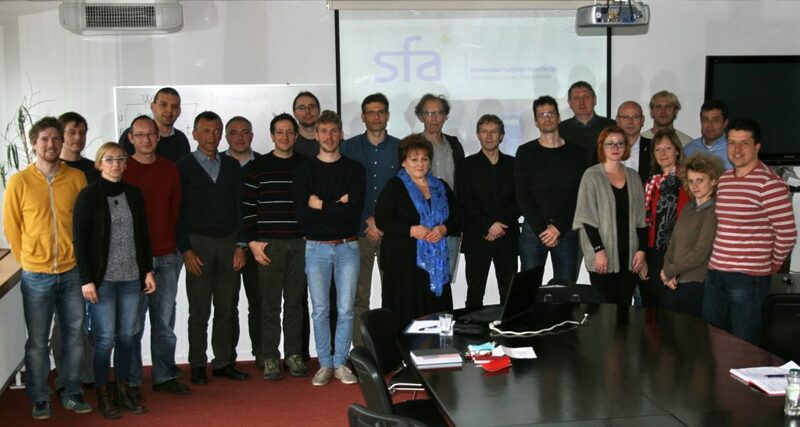 The proposed research program “Fusion Technologies” was selected for national funding in the public tender of the Slovenian Research Agency. The research that is carried out since 2005 by the researchers associated within the Slovenian Fusion Association, is focused on the development of fusion reactor components and systems, structural materials, plasma-wall interaction in fusion devices, neutron transport studies and modelling of fusion-relevant plasma. The research is closely linked to the EUROFusion program (Horizon 2020) aimed at supporting the ITER reactor and the development of the demonstration fusion power plant DEMO. The program “Fusion Technologies”, which will be led by dr. Boštjan Končar is highly interdisciplinary and includes several departments of Jožef Stefan Institute, Faculty of Mechanical Engineering and the Faculty of Electrical Engineering from University of Ljubljana.